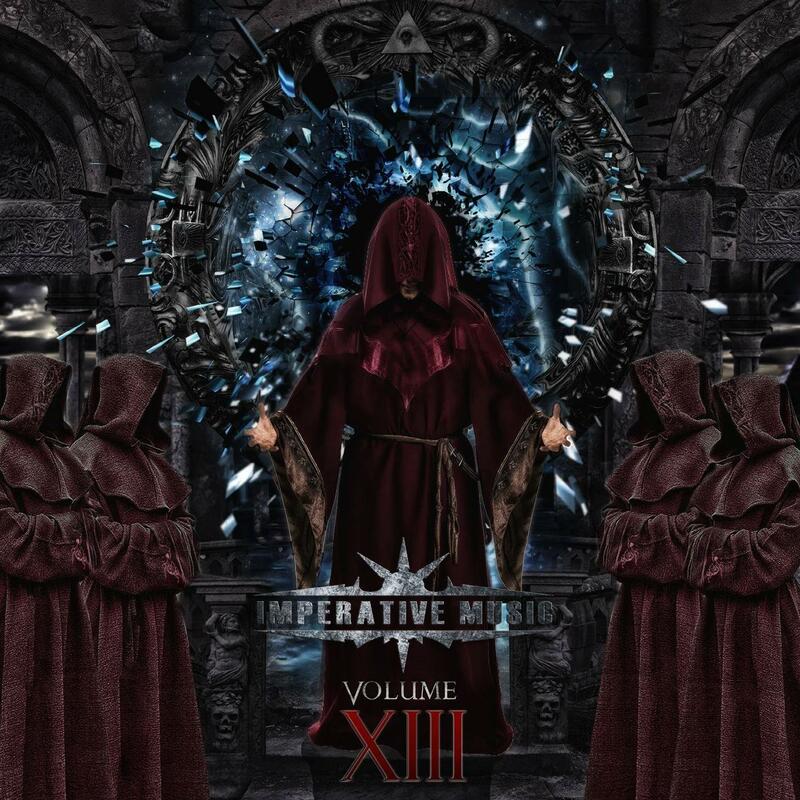 Imperative Music Agency Compilation: From Costa Rica to the World! 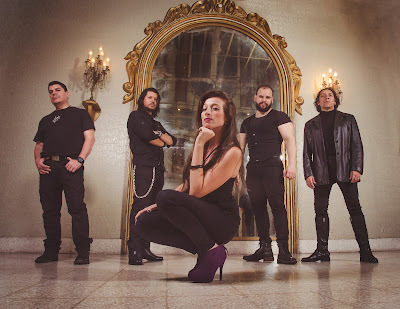 AMETHYST [Costa Rica] Symphonic Metal with Female Vocals, astonishment! We at Imperative Music always look for new talent around the world and since we can not exclude any country in this world because there is very good bands everywhere, we were lucky enough to find a fantastic band from Costa Rica, we are talking about Amethyst. Songwriting mature, along the music, they make striking and captivating constructions, all filled with the beautiful female voice of Fabiola Salas, wonderful! 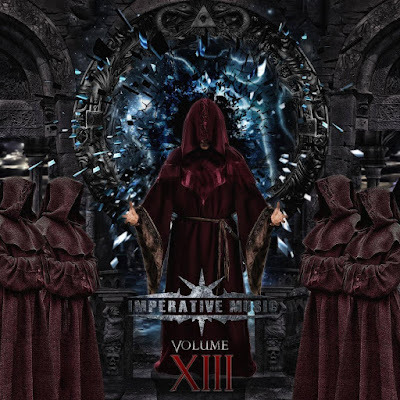 IMPERATIVE MUSIC COMPILATION CD VOL. 13 will present a new song of AMETHYST, I am sure you will love them. 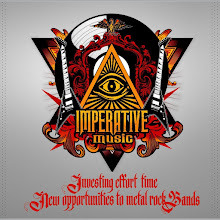 Please, consider to support this young one but promising Symphonic Metal Band.